I wasn't planning on posting another post prior to my trip to Norway but after trying this stuff for the first time this morning I just couldn't wait another week before shouting about it!! 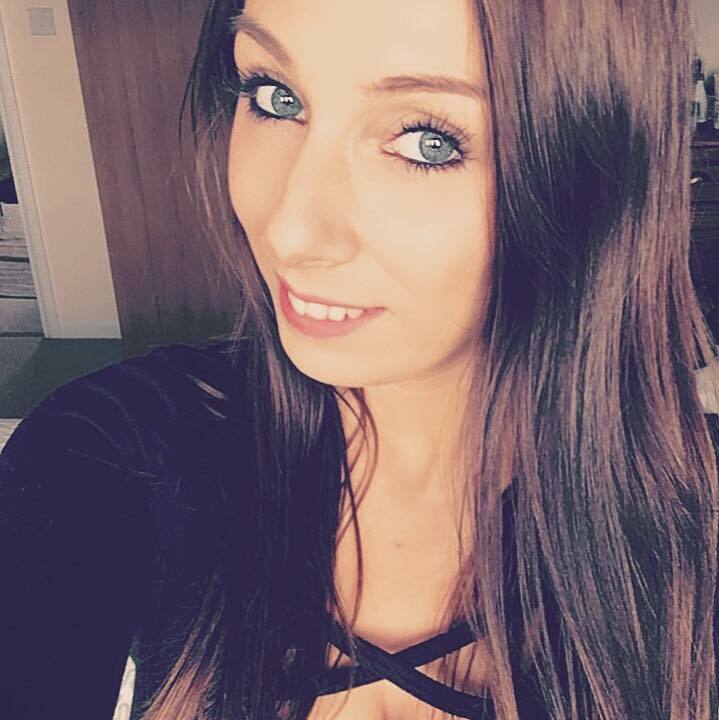 I'm always on the search for new vegan products whether it's beauty, household, food or even clothing, I love discovering new stuff. This was an awesome find let me tell you! 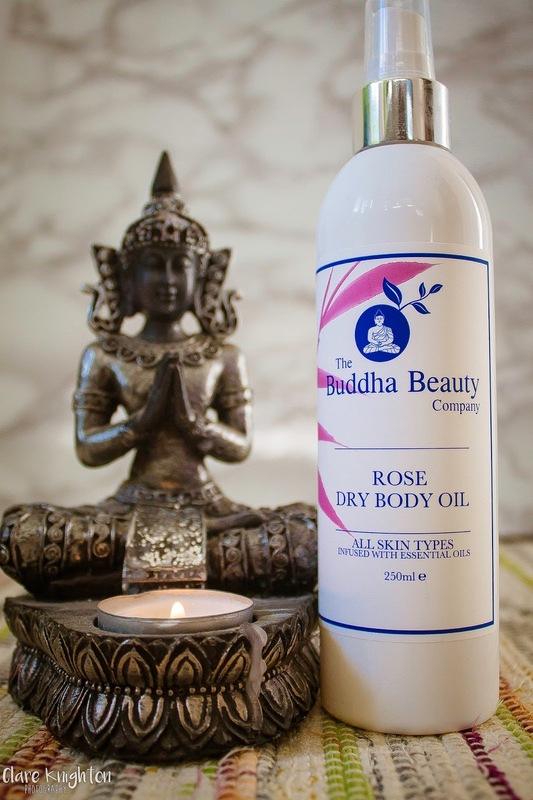 The Buddha Beauty Company is a vegan, natural and cruelty free brand with loads of products on offer, I've been lucky enough to get my hands one some of their Dry Body Oil. If you're like me the thought of oil on the body isn't nice, like slimy residue left over after a massage? Well this stuff isn't anything like that, hence the "dry" part of the name, this stuff is silky and doesn't leave you feeling greasy and oily at all, just super moisturised and smelling amazing! 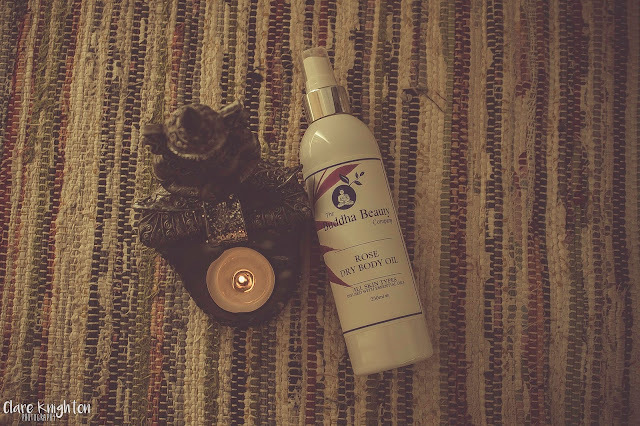 I have the Organic Rose "flavour" and it just leaves you feeling and smelling lovely! Another thing I love is the fact you can just spray it on and then rub it in, one of the reasons I don't moisturise everyday is because I don't have time... With a spritzer I can literally quickly spray everywhere after a shower, rub it in and I'm done, no messing around with tubs and scooping blobs of stuff!